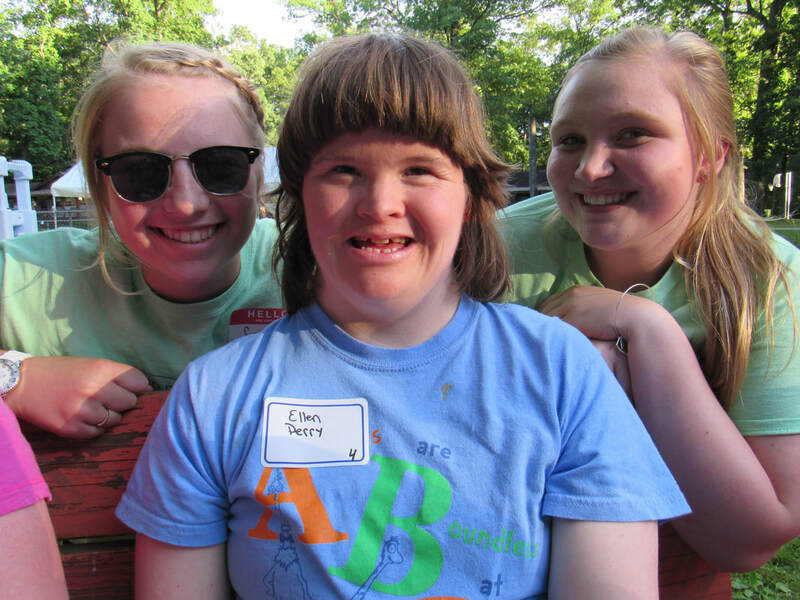 It is a Camp Millhouse tradition for our Program Staff to lead 2 fun filled camp fire programs each week! On Sunday evenings, we begin our week by gathering around the fire to get to know each other while we dance and sing along to all of our favorite camp songs! 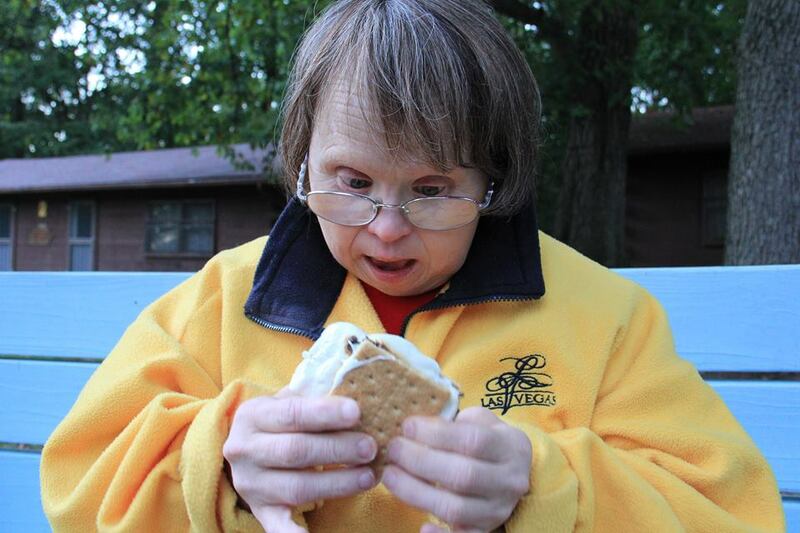 The Counselors in each cabin create a special song to introduce each of their campers to the rest of the group, and on extra special occasions, we even get to make s'mores! And then as we end our exciting week of camp adventures, we gather around the fire once more as part of our closing ceremonies. 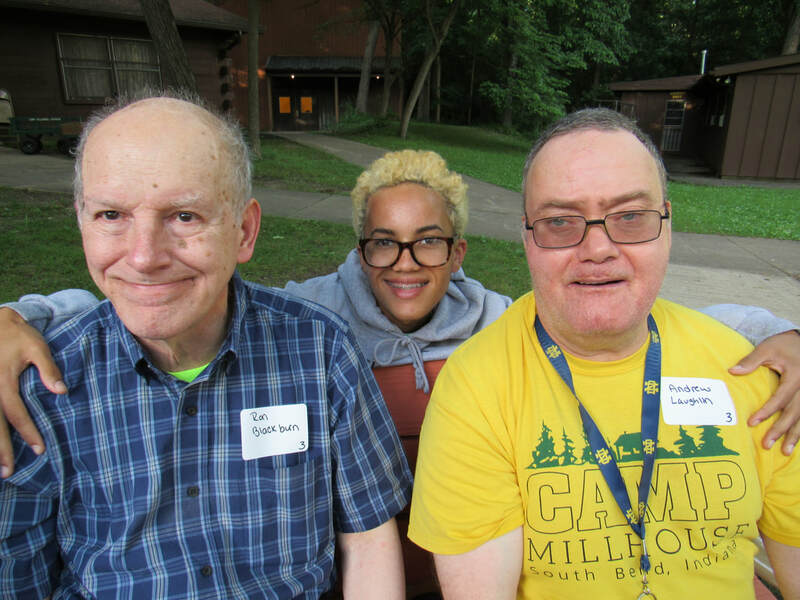 During this camp fire, Counselors and Program Staff give special awards to each camper, and the silly songs leave no shortage of smiles as we all celebrate another amazing week with our friends before saying our goodbyes.